Maybe you’re a couple of years away from 65 and aren’t quite ready to think about Medicare. Maybe it’s because you’ve heard it can be daunting to figure out the different “Parts” — the A, B, C and D of it. What do they mean? What’s it all about? Scarlett O’Hara famously said, “I’ll think about it tomorrow.” Well, all due respect to Scarlett, having a basic understanding of “tomorrow” today is a good way to feel more prepared. Now known as Original Medicare, it’s a health insurance program run by the federal government to help people 65 and older cover their health care costs. It was signed into law in 1965 by President Lyndon Johnson. In 1972 during the Nixon administration, Medicare was expanded to include people under 65 with certain disabilities and those with end-stage renal disease. 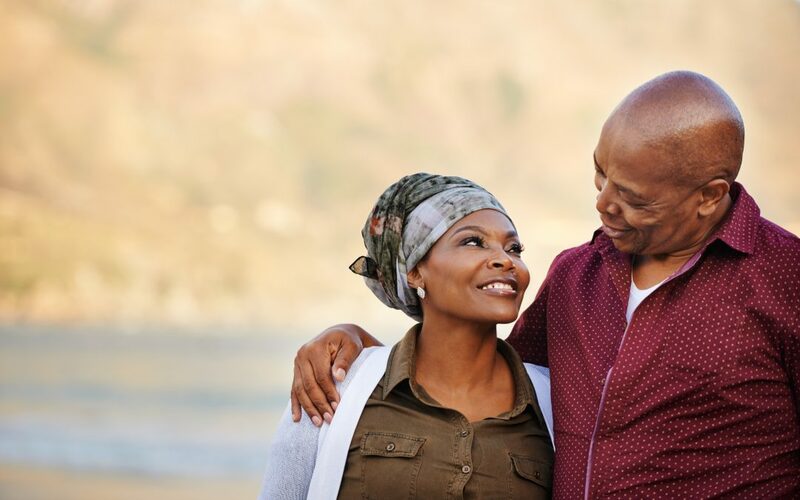 Medicare Supplement plans (also known as Medigap plans) are available to help cover financial gaps in Original Medicare, such as costs for coinsurance, copays, and deductibles. Medicare Supplement Plans are offered by private insurance companies such as Blue Cross and Blue Shield of North Carolina (Blue Cross NC). Part D is Medicare prescription drug coverage. It helps pay for both brand name and generic medications. When you turn 64, this post has a year-long, month-by-month guide to help you get ready and sign up for Medicare before you turn 65. 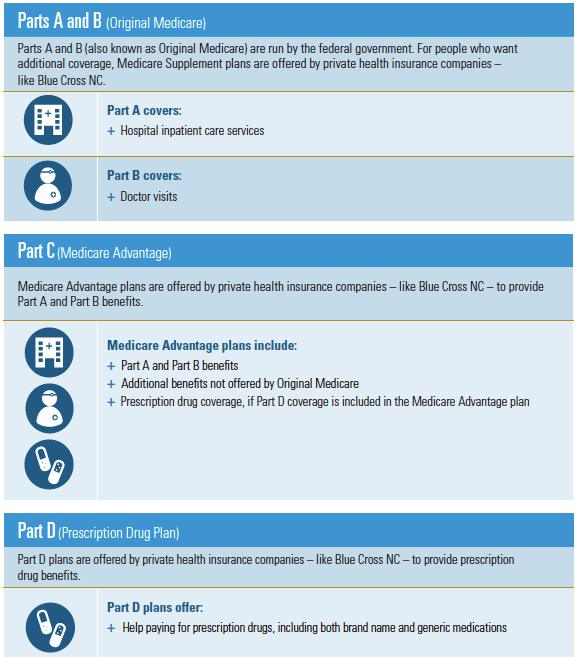 Blue Cross NC’s Medicare site Shop Medicare NC contains guidance on how to choose a plan that’s right for your needs. This Contact Page provides toll-free numbers to call for answers and guidance about Medicare plans. You can also visit a Blue Cross NC Center in Raleigh, Durham, and Boone. Come in and see us in person for one-on-one personalized attention. Our friendly staff is prepared to answer all of your health care plan and Medicare-related questions. With a little guidance along the way, you can just go forth and Live Fearless! Michael Berliner is a senior copywriter at Blue Cross NC on the Brand Strategy and Integrated Marketing team. He enjoys getting to know and writing profiles of people from all walks of life who “Live Fearless.” Check out the stories at livefearlessnc.com.